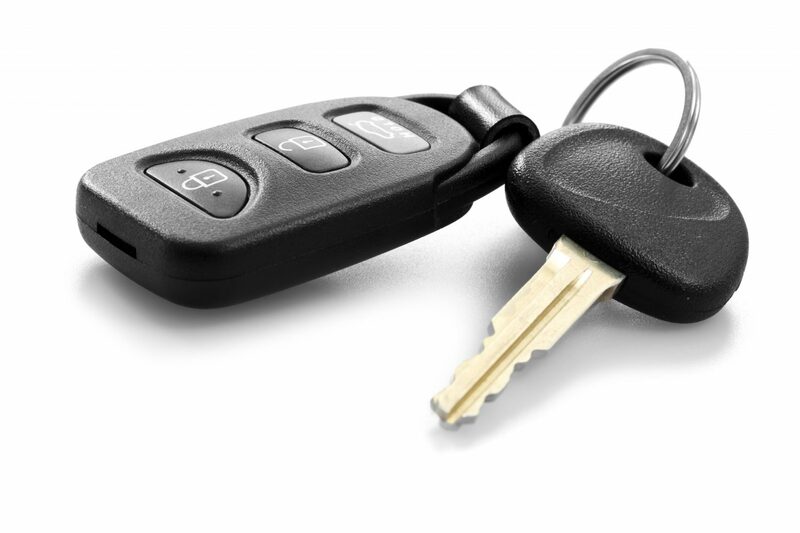 We specialize in car keys! 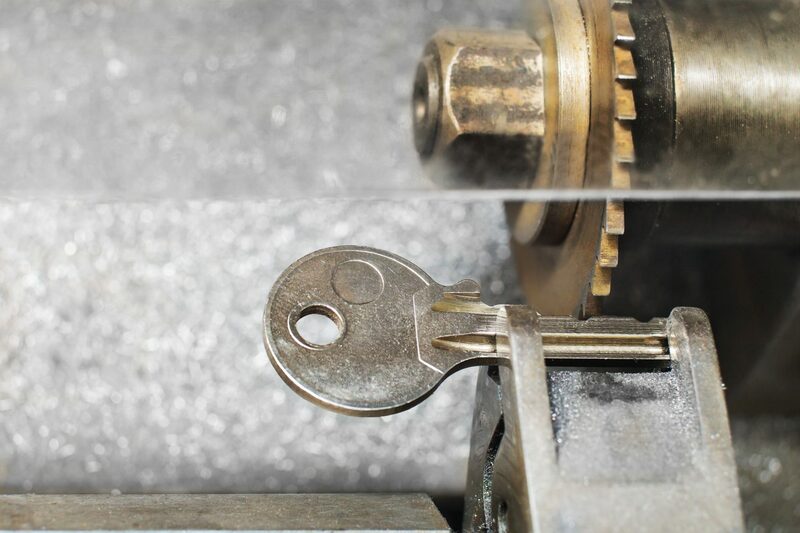 Our unmatched expertise in locksmithing enables us to meet the diverse needs of our customers, such as: high security locks, car keys, transponder keys, door hardware, master key charter, access control, security cameras, burglar alarms, etc. 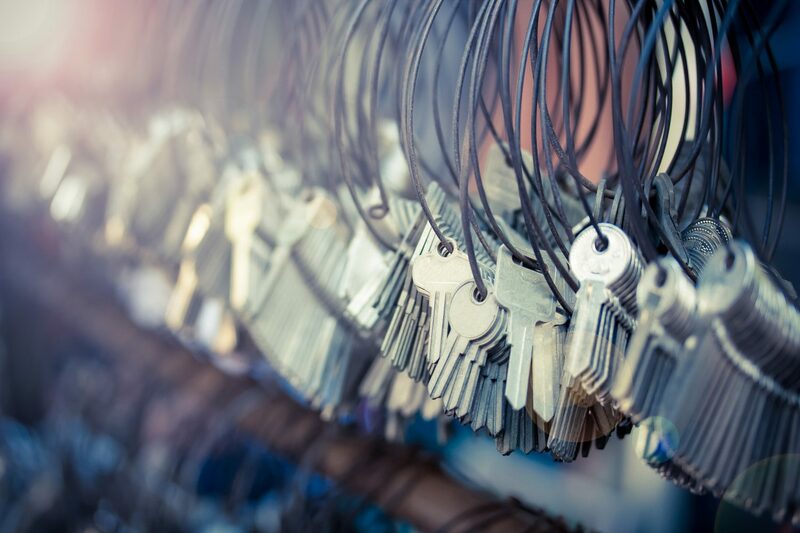 Whether for the purchase, repair or installation of locks or other locksmith products, we offer a personalized service to meet your specific needs. In addition, we stock a large amount of locksmith products at major suppliers in the industry.